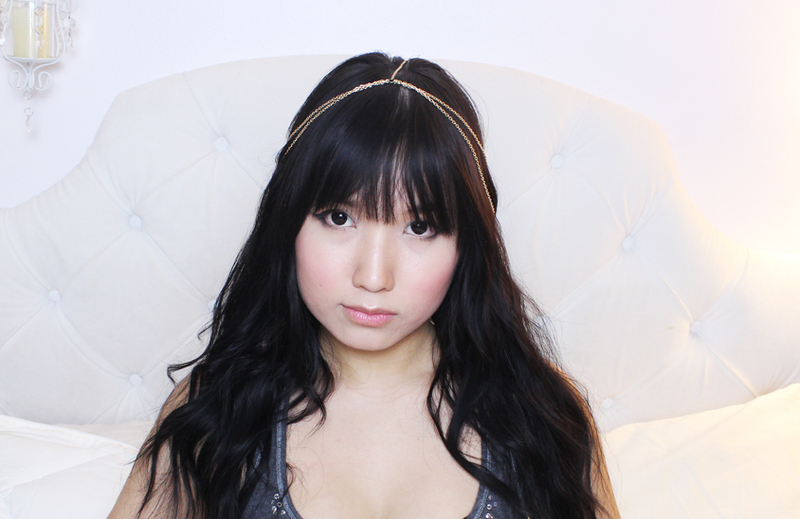 I wanted to do another Do it yourself video on How to make a head chain. You can make a lot of them and decorate it as you want. 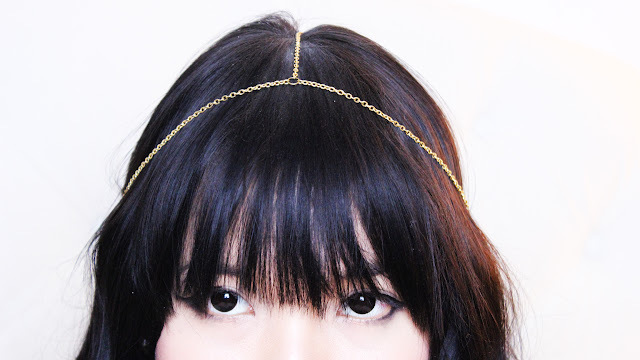 I think I will make a separate video for decorating your head chain but here is a basic head chain video. 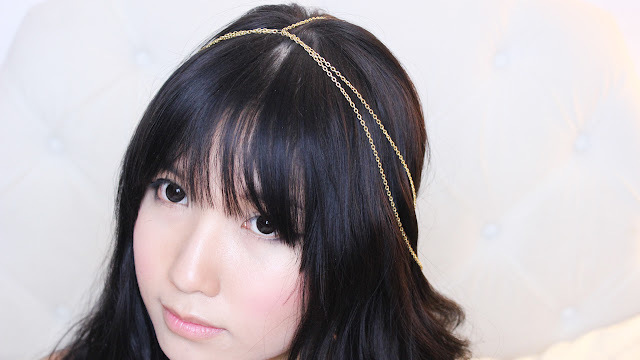 My favorite kind of head chain is the simple double chain one. It is super easy to make and will look great in the summer or spring. 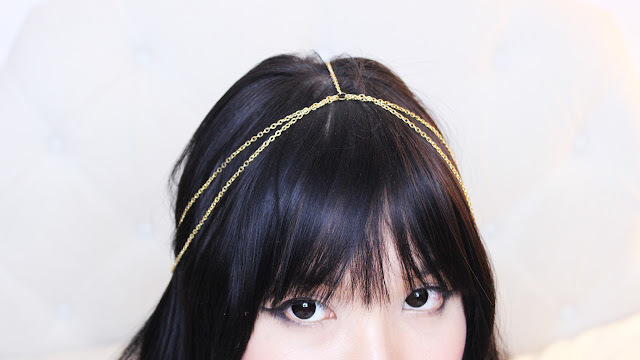 I love these head jewelry pieces because they have this boho feel it them. Hope you all like this video. 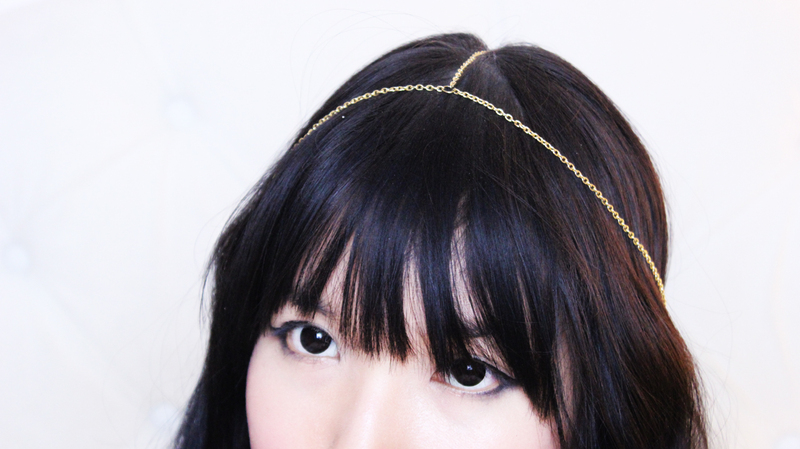 It is a super quick and easy tutorial. Have fun DIY-ing! Love you all!!! that I really enjoyed the usual information an individual supply for your guests? · الوصول إلينا من خلال الأرقام المرفقة في هذا المقال. · إرسال رسالة عبر الموقع الخاص بالشركة. · يمكن أن تأتي بنفسك إلى مقر العمل.